Autumn is a time for harvest, a time of natural abundance. 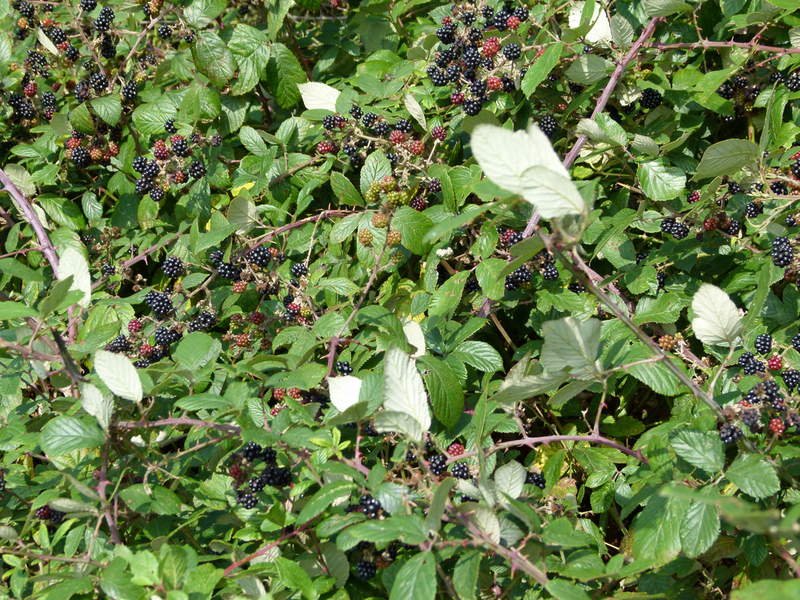 The brambles in the hedgerows are decorated with juicy blackberries and there is little more satisfying than a stroll in the countryside on a sunny, autumn day to collect a bountiful harvest of blackberries, elderberries and sloes. In England, the blackberry season can begin as early as June, but they are most abundant in late August and September, but the can carry on fruiting until the first frosts arrive. The Latin name for blackberries is Rubus fruticosus and, believe it or not, is related to the rose (thorns), and is an aggregate fruit. The plant will grow in poor soil, hence its abundance by the roadside. Interesting fact: Archaeological records show that as long ago as 8,000 B.C Europeans were eating Blackberries. During the First World War, school children were given time off to go out collecting blackberries and blackberry juice was sent to serving soldiers to help maintain health. Little wonder as they are rich in potassium, magnesium, vitamin C and vitamin E. They are high in fibre and have only twelve calories per ounce. 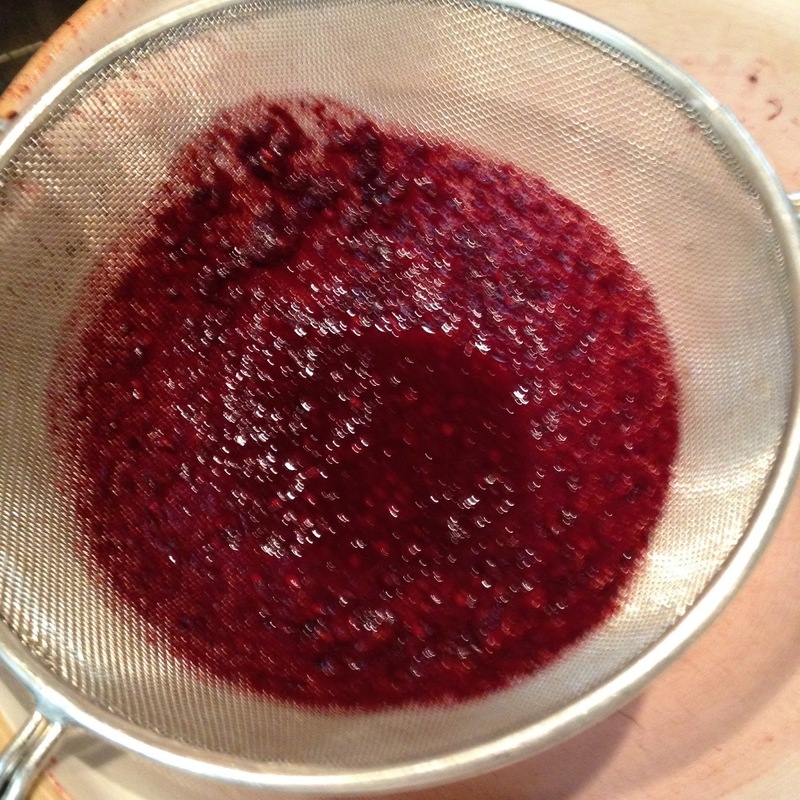 To read more about blackberry picking in the First World War, please click here. 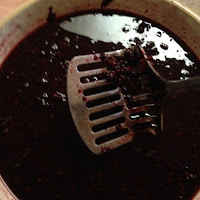 Blackberries are most commonly associated with apples, also in autumnal abundance, and a home-made blackberry and apple pie completes any Sunday lunch. 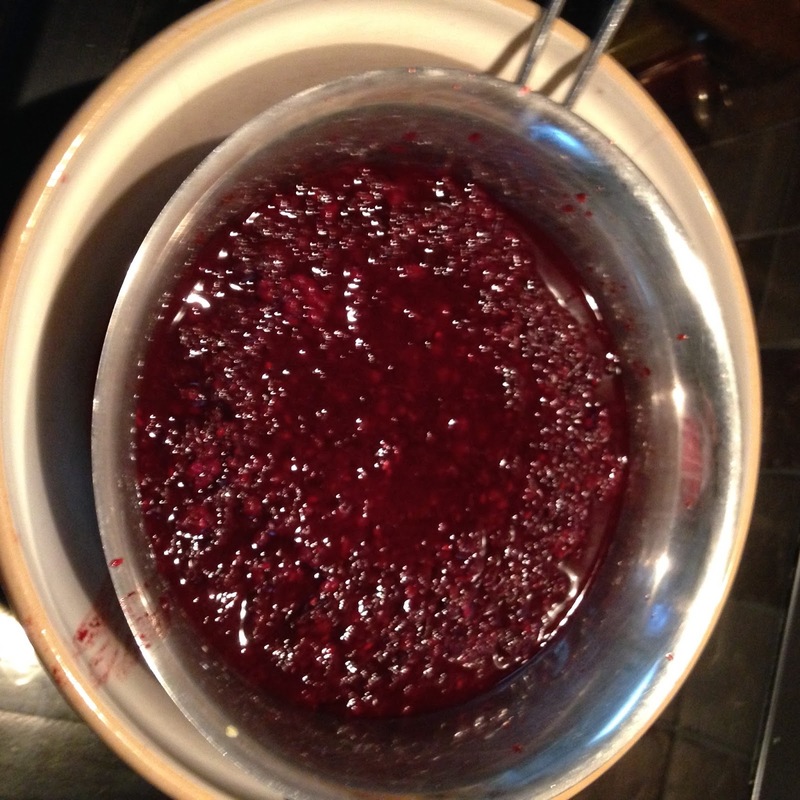 Put your blackberries into a bowl – any amount. 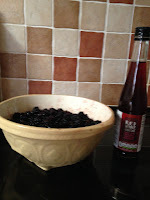 Pour in the vinegar until the blackberries are all submerged – I like to use red-wine vinegar, but you can use ordinary malt vinegar, white-wine or cider vinegar. Cover the bowl and leave for a few days (I like to leave them for 5 or 7). Stir daily. When it’s time for bottling, mash the berries in the vinegar and strain them. then through a fine sieve, or a jelly bag if you have one. 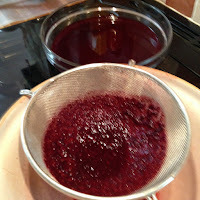 Put the liquid into a large saucepan and for each pint add 1lb of granulated sugar. Bring to the boil and simmer for around 15 minutes. The longer you simmer, the thicker the liquid will become. 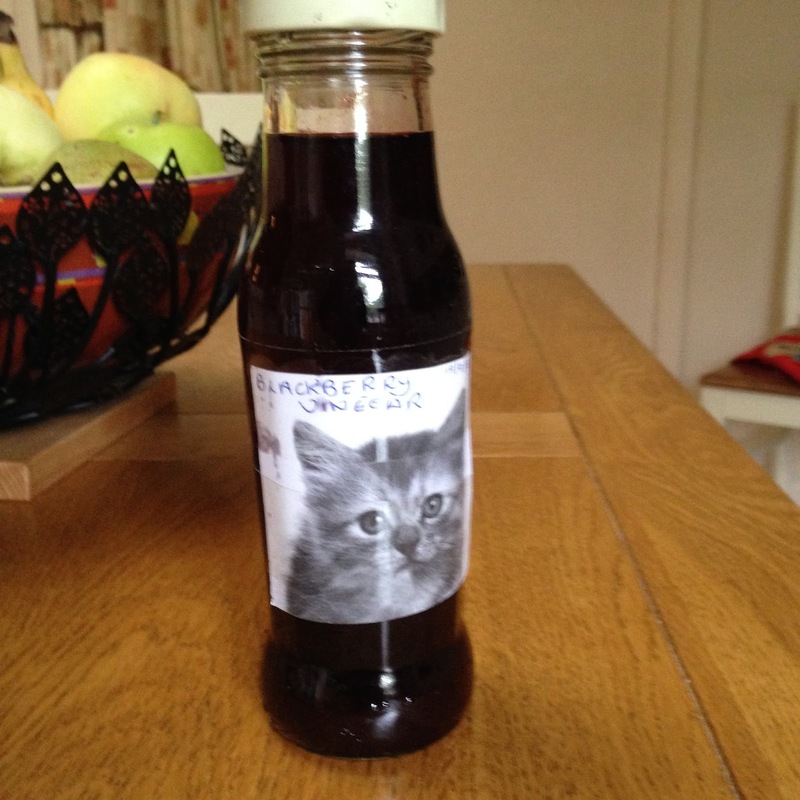 Pour into sterile bottles and label. 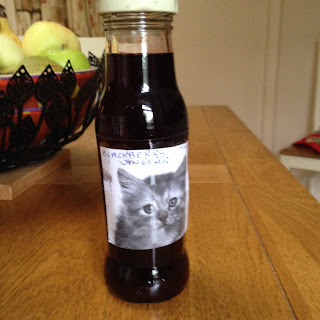 What an excellent idea - I can't wait to try it!